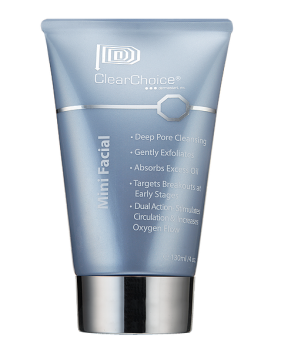 ClearChoice Mini Facial, 4 oz is an invigorating camphor scrub recommended as a 10-minute mask to reduce black head formation while absorbing excess oil to purify and refine pores. 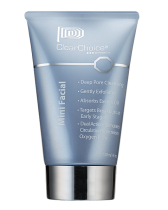 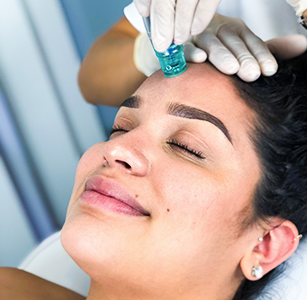 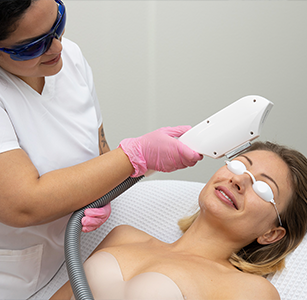 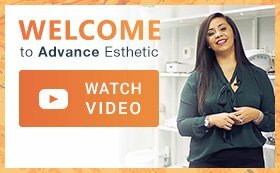 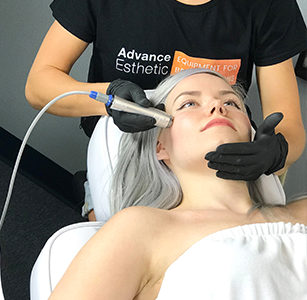 Mini Facial is an invigorating (daily/weekly) treatment encompassed with all the essential ingredients to dissolve blackheads, balance sebum production, stimulate the defense system, and recapture your skin’s youth for a radiant glow. Recommended for all skin types.